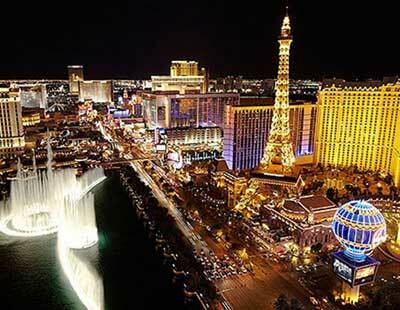 Las Vegas is entertaining more visitors than ever before. The economic upswing is exciting. There is $9 Billion of building and renovations on the books for the next 3 years. 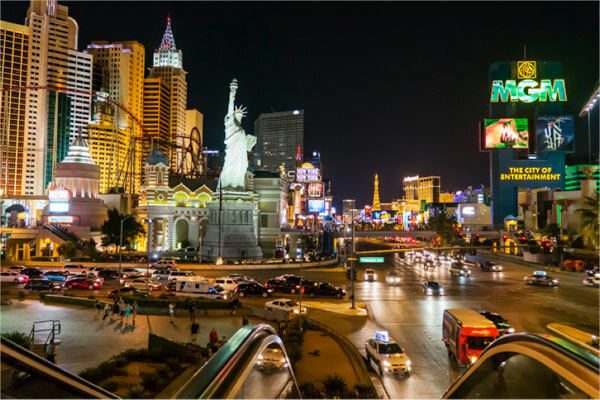 Check out the Las Vegas Perspective snapshot of City and State econmic statistics - Download this PDF compiled by Applied Analysis. 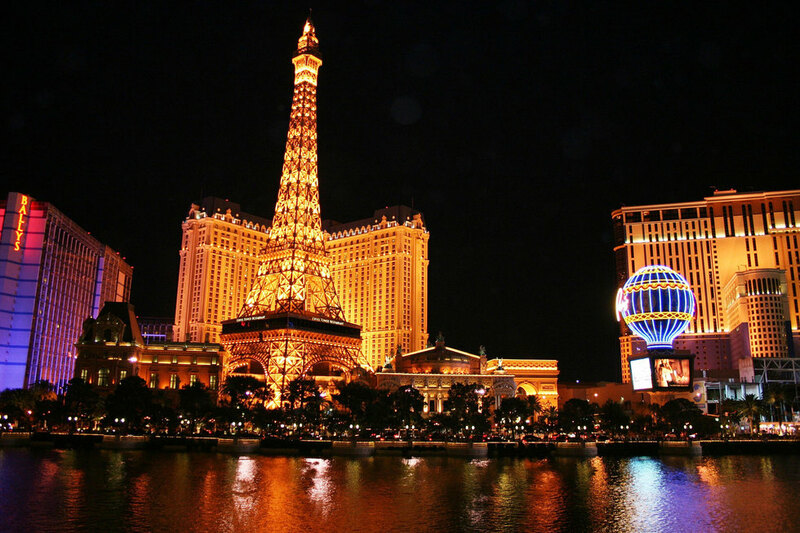 Here are just a few of the growth factors for Las Vegas and Nevada. State and City officials are meeting monthly to make sure that Las Vegas and Nevada have the infrastructure plan to support the growth. 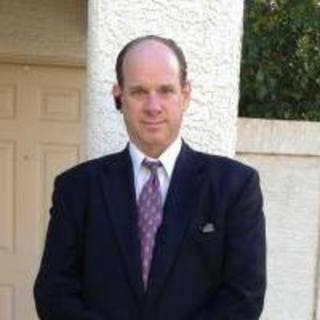 The committee has many subjects to review such as improvement for McCarran International Airport, stadiums, arenas, event centers, highways, mass transit, and pedestrian movement within the resort corridor ( The Strip Area ). 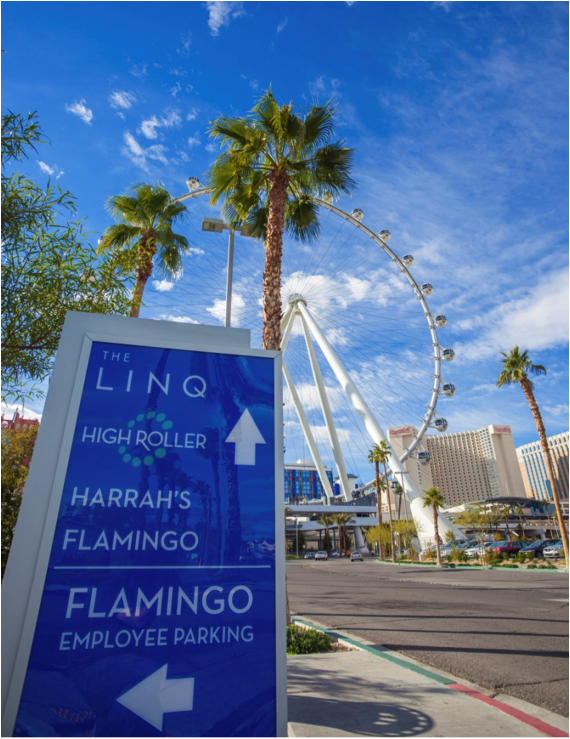 According to Las Vegas Review Journal reporter Richard N. Velotta, the 11-member panel's mission is to recommend projects to keep Las Vegas at the top of the tourism industry worldwide and they will suggest how to pay for them. Committee Chairman, Steven Hill said the committee would hear from experts before deciding on the recommendations that could lead to efforts to seek legislative assistance on federal, state and local levels. Committee members include Hill, UNLV President Len Jessup, Las Vegas Mayor Carolyn Goodman, Clark County Commission Chairiman Steve Sisolak, Las Vegas Chamber of Commerce President and CEO Kristen McMillain. The resort industry is represented by Tom Jenkins of Caesars Entertainment, Bill Noonan of Boyd Gaming, Bill Hornbuckle of MGM Resorts International, Kim Sinatra of Wynn Resorts, George Markantonis of Las Vegas Sands and Mike Sloan of Station Casinos. There are 6 nonvoting experts on the committee including Las Vegas City Manager Betsy Fretwell, Clark County Manager Don Burnette, Regional Transportation Commission General Manager Tina Quigley, Clark Country Aviation Director Rosemary Vassiliadis, Las Vegas Convention and Visitors Authority President and CEO Rossi Ralenkotter and financial expert Guy Hobbs. 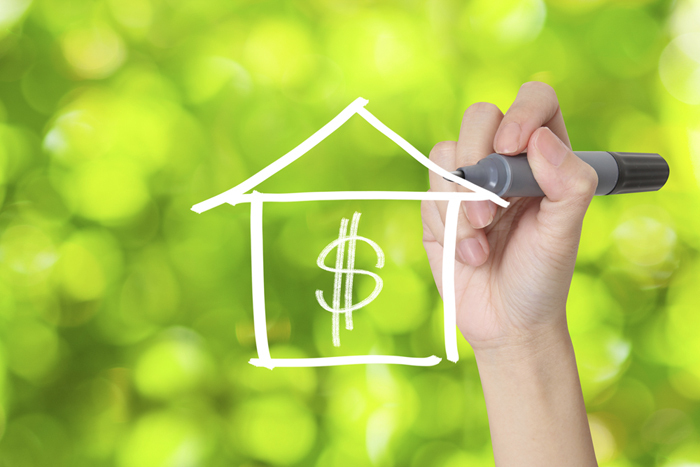 With the economic growth and strong job numbers, the housing market should continue to grow. And, the low interest rates are still hanging around - for now!